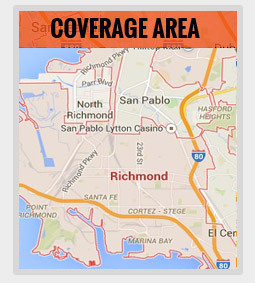 Selected Towing is a locally owned, locally operated towing service provider in Richmond, California. 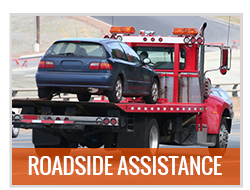 Our network of independent tow truck operators provides quality towing and roadside assistance services for all types of vehicles. We are available 24 hours a day 7 days a week, and that’s all year long, including all the holidays of the year. Tow dollies are used to tow light and medium-weight vehicles; that’s basically your sedan, sub-compact SUV, your dad’s old car, or a hybrid. 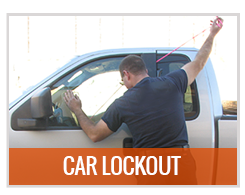 What’s great about tow dollies is that they’re easy to latch both to the damaged vehicle and the towing vehicle, so it’ll only take our tow truck drivers a few minutes to secure your vehicle’s position. After that, your vehicle’s good to go and towable to whatever distance or destination you prefer. 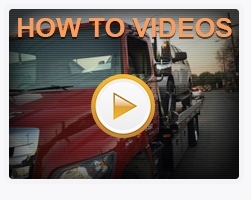 What you need to know about tow dollies, however, is that your vehicle’s rear wheels will be rolling on the ground while it’s being towed at an angle (it’s better that you’re aware of this). 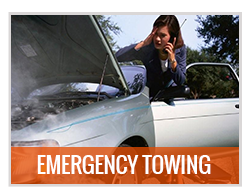 No need to worry about this, though, as our drivers and technicians will ensure that your vehicle is in its proper position before starting the service. 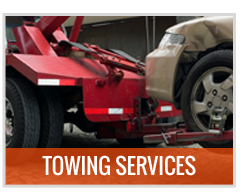 For tow dolly services and more towing and roadside assistance services, call Selected Towing! 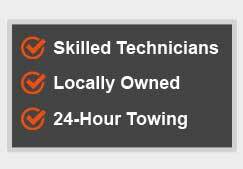 Here at Selected Towing, we aim to make sure you get what your money’s worth. We are fully operational 24/7 and our fast arrival time policy is in place for all our operations. Our phone line is also open for any additional comments, questions, suggestions, or concerns from our valued customers. If you have recently availed of one of our services, we encourage you to give them a review or testimonial! We’d appreciate the help and you’ll be helping us serve you even better.